Our plumbers are licensed, experienced, professional, background checked and drug tested because your safety and comfort is our 1st priority. We've been in the Baltimore residential plumbing industry for over 50 years and we stand by our work with a 100% satisfaction guarantee. Leaks and busted water heaters are no match for our Baltimore plumbing repair pros. 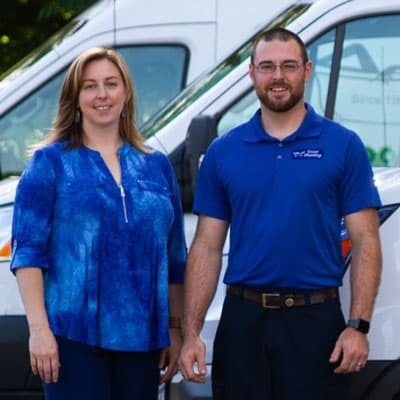 Our master plumbers offer you a full line of plumbing repairs and services to meet every need whether you are on a community well, your own well or a municipal supply. Whether you want to install a new water purifier or need repairs for your current water treatment system, we are happy to help. Bad water just won't do when you have the health of yourself and family to consider. Let us solve the problem. We have been repairing and maintaining well pumps and well tanks for decades, so it's safe to say we are experts in well systems! Our plumbers can provide you with the necessary repairs, maintenance, and installations. Call for an appointment today! One call is all you need to speak with a live, informed technician, no automated messages. Background checked, drug tested – Your safety is our first priority! Regular technician training – We send the best, most informed technician to your home. Really great service, reasonable, fair prices, and Danni was just wonderful! We will choose Ensor Plumbing for all our future Plumbing needs from now on. This experience has certainly earned our loyalty and repeat patronage! Thank you!! Brand new customer. Really impressed with Ensor Plumbing and especially with Danni. Explained the problem clearly, answered all my questions, and gave me options and recommendations. A real pleasure to work with. Danni, thank you! Danni was very patient with us and made great suggestions to keep in mind for the future. She also seems very knowledgable about the work she will be doing in my house. Prompt, efficient and knowledgeable service from Jeff at Ensor. They offer a year-long maintenance package which I went ahead and signed up for, believing that my service needs can be entrusted to this company. Our water heater broke. Ensor responded immediately and it was replaced within a few hours. Seth, the plumber who came, was fast, efficient, and was careful to keep the floors clean as he took old heater out and new one in (on a muddy day). Great experience. 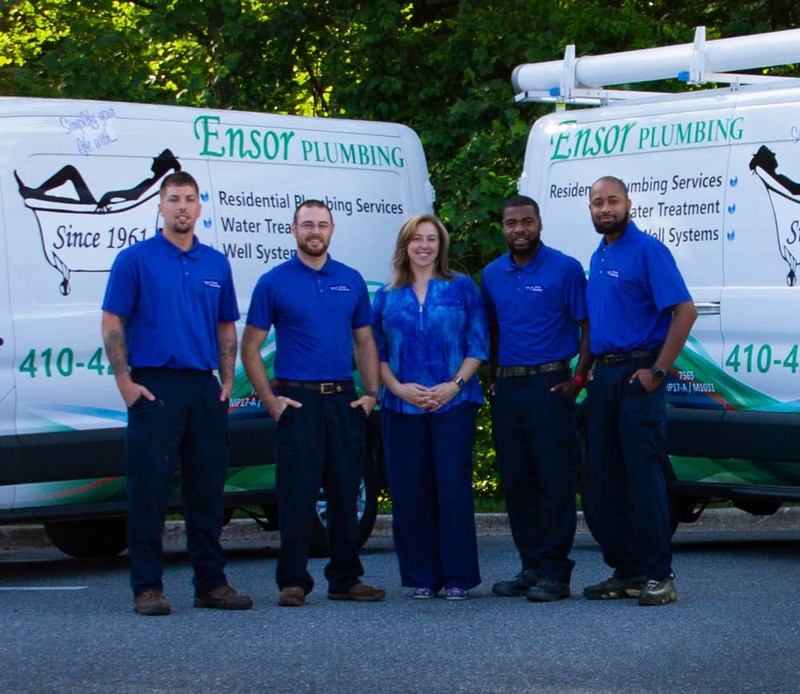 Ensor Plumbing provides plumbing services throughout the following service areas in Maryland. If you are in need of a licensed plumber to address your service request, please contact us. Our team will be happy to assist you.